Zürich, known in the type world as Neue Grafik’s home and Helvetica’s birthplace, pays homage to those roots with a new identity that could be confused for the work of Müller-Brockmann himself, abandoning their uncomfortable 2011 logo in the process. 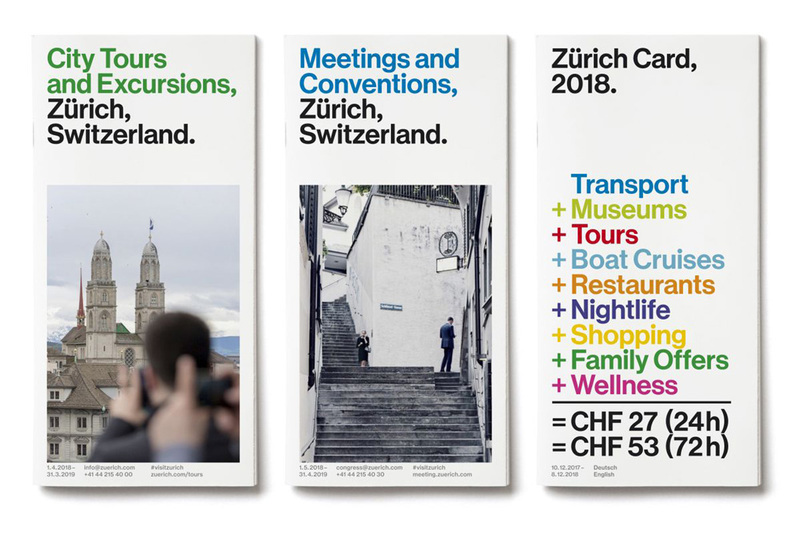 Created by Studio Marcus Kraft for Zürich Tourism, the city’s new branding makes use of Zürich Haas Grotesk Round by Commercial Type—it’s based on Neue Haas Grotesk, but with rounded dots. Everything—from collateral to posters to webpage headers—uses flush left, ragged right type, along with a host of colors plucked from the 1960s. 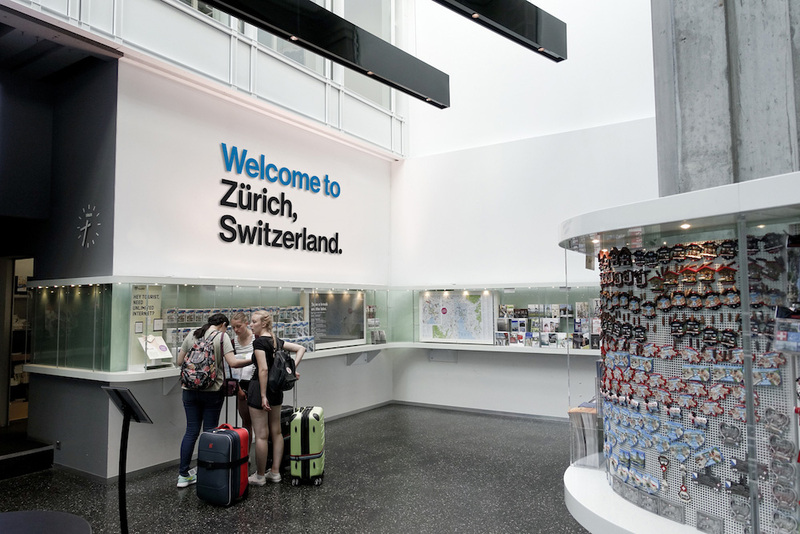 Even though corporate designers have emulated this style for decades, it is a genuine product of Zürich, and the sentiment of Zürich as an authentic, multi-faceted city comes through in the brand’s launch video, the script of which borrows the tone of a love letter. Learn more about the new Zürich brand on the Studio Marcus Kraft website. Previous entry: Can IBM Plex topple Helvetica?